Interfaces | Quad Infotech Inc.
QMOS is capable of communicating with a wide variety of third party systems. The Interface may be with the shop floor machines, PLCs, testing instruments and more. 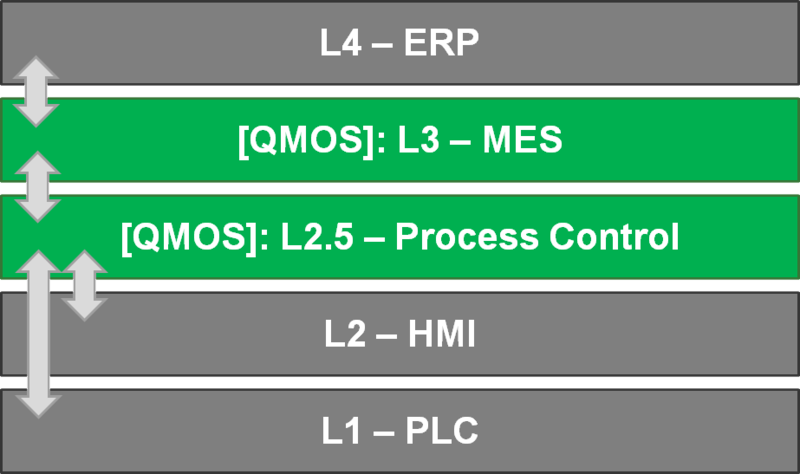 QMOS also interfaces with the business systems such as SAP, Oracle, AS400 and more. 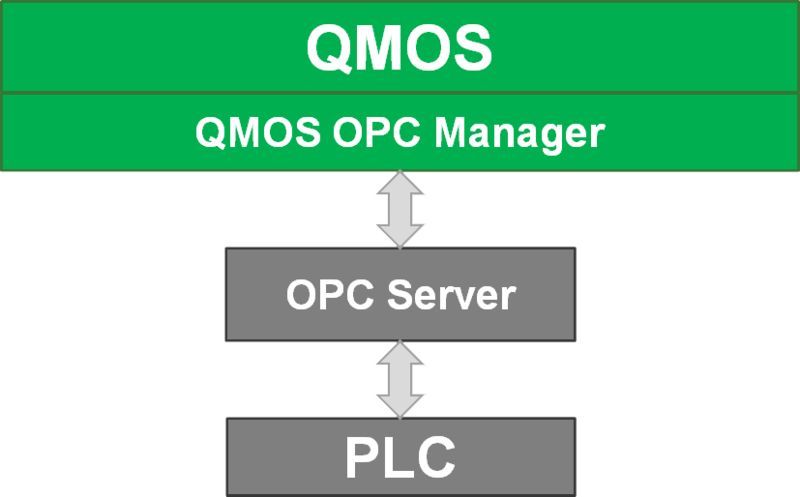 QMOS has its own proprietary interface management system (IMGUI) is designed to facilitate the interfacing with business level systems. IMGUI monitors the status of the interface and provides a hierarchical view of the transactions per order/heat/batch. This enables the users to access view the history of transactions very easily and effectively for trouble shooting purposes.